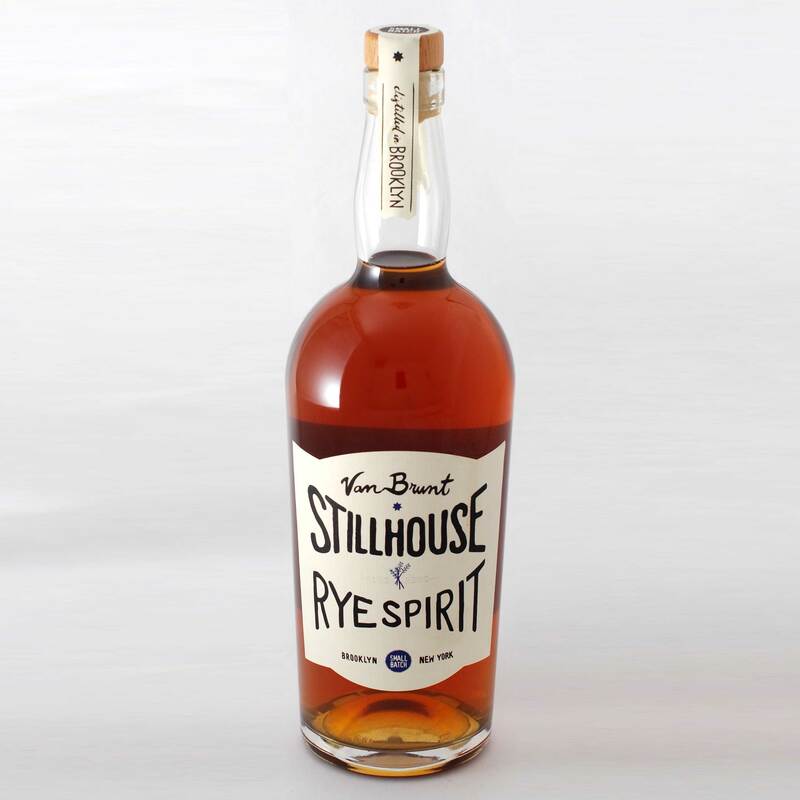 Van Brunt Stillhouse Rye spirit is distilled from New York State rye, with touch of malted barley. Aged in virgin white oak casks, it is spicy on the palalte with hints of coffee & chocolate, raisins & cherries, & a lovely toasted almond finish. Van Brunt Stillhouse is an urban farm distillery located in the borough of Brooklyn, in New York City. We are dedicated to making the finest spirits, using grains sourced directly from the farmers who grow them. We pride ourselves in using time-honored, traditional distilling methods with a few modern innovations. All of our spirits are distilled , barrelled in real wood casks and aged on-site in our Brooklyn facility.